Prom Limo for your special prom. 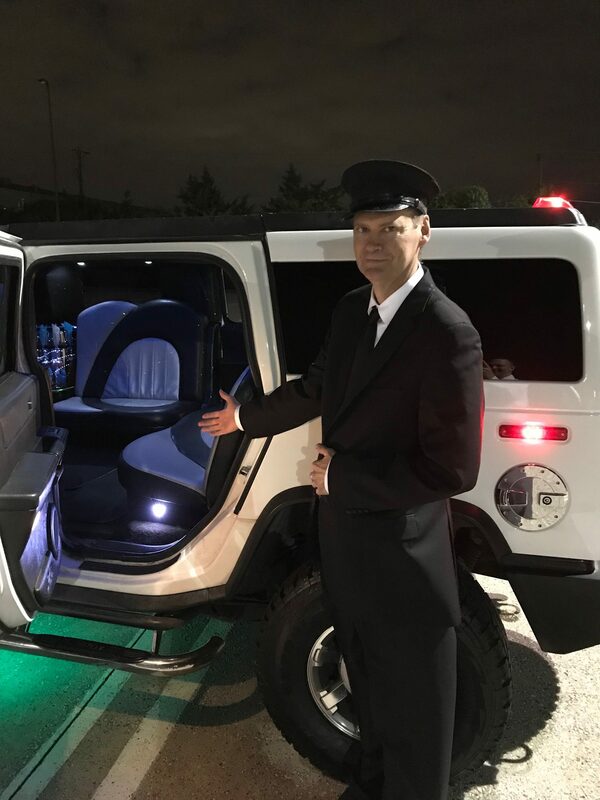 We have Hummer limos and Lincoln stretch limos. Please check out our reviews on Google under DFW Executive Limos. Please call 214-621-8301.